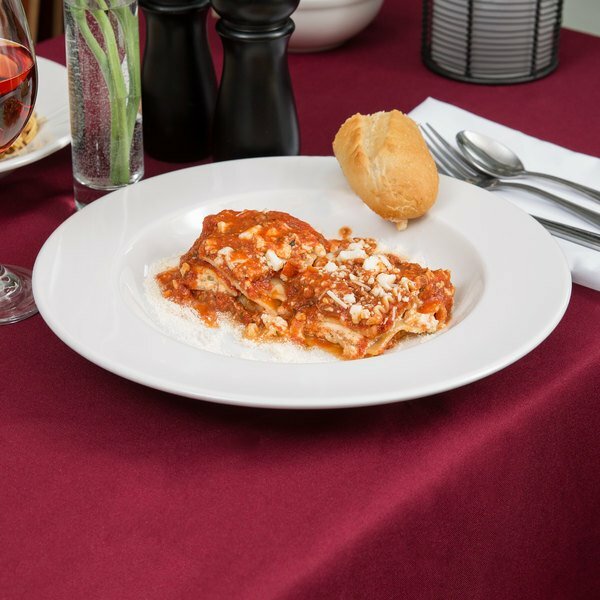 Bringing style and elegance to your tabletop presentation has never been easier than with this Tuxton ALD-120 Alaska wide rim rolled edge china soup / pasta bowl. 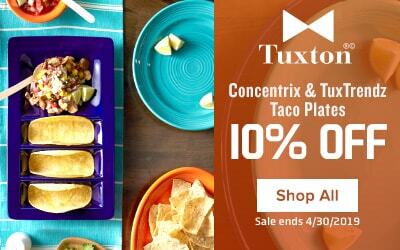 Tuxton China's rolled edge dinnerware features industry-favorite traditional contours, ideal for various dining environments, from casual to white tablecloth. Use this versatile 18 oz. china bowl to serve up heaping portions of savory soups and chowders, pasta, or salads! 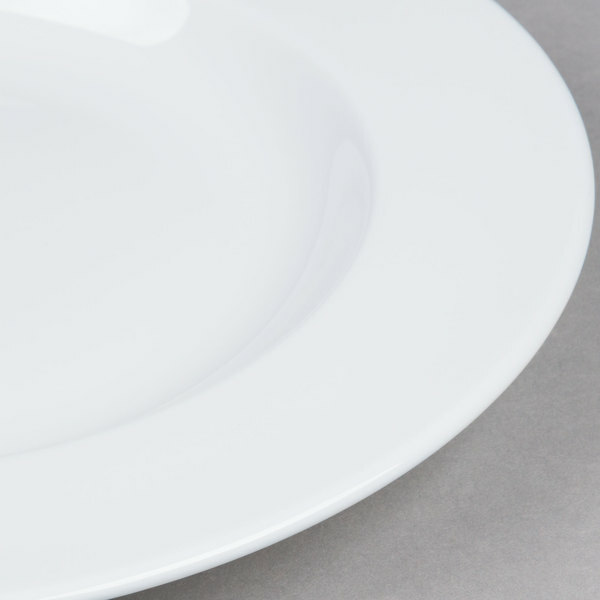 With a finish as bright as the wintry Alaskan tundra, this sleek china bowl is sure to create a dining experience your guests won't soon forget. 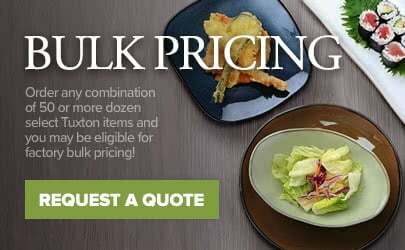 Providing durability and high-quality appearance at an economical price, the Tuxton China Alaska line is a must have addition to any restaurant, hotel, or catering service. The clean lines and bright white shine of this bowl will turn all of your culinary creations into eye-catching masterpieces. 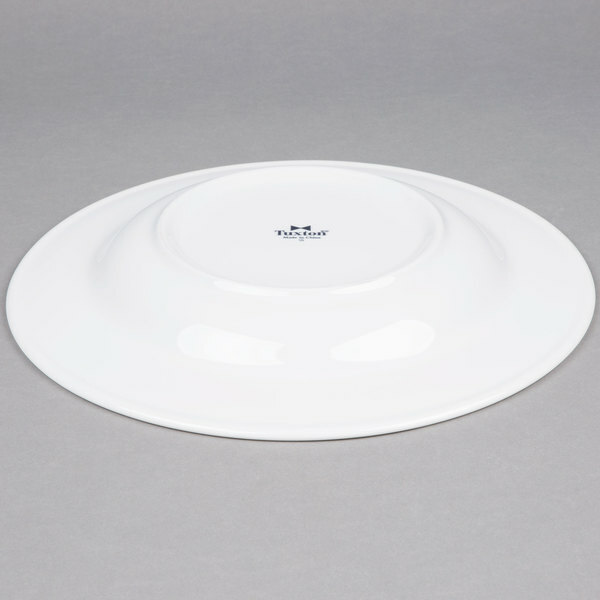 Designed with daily use in mind, this collection is dishwasher, microwave, and oven safe. This bowl is fully vitrified to prevent moisture absorption. This durable piece stands up against breakage, chipping, and scratches commonly caused by the wear and tear of every day use. 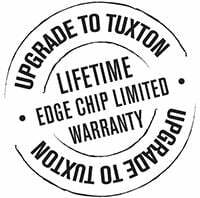 If your bowl does chip, the Alaska line is covered under Tuxton's lifetime edge chip limited warranty! 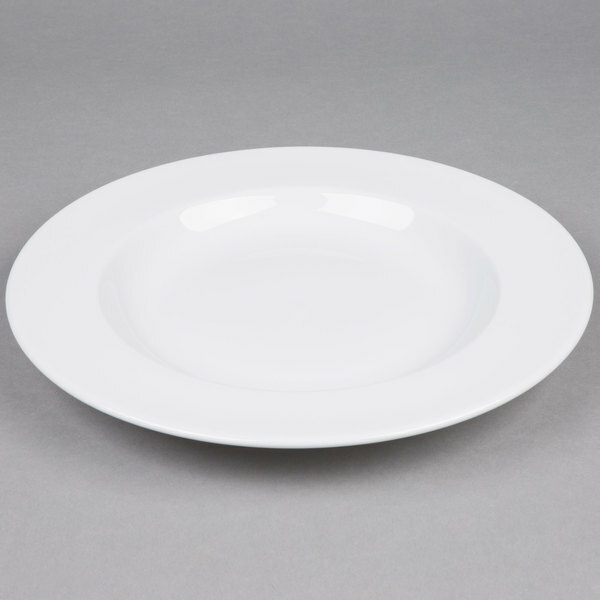 Provide some relief to your budget and modern flair to your table with this Tuxton Alaska wide rim rolled edge china bowl. Love them! Should have ordered these bowls years ago. My husbands loves to cook and these are perfect for his soups. They just fit our dishwasher. Thank you for your review! 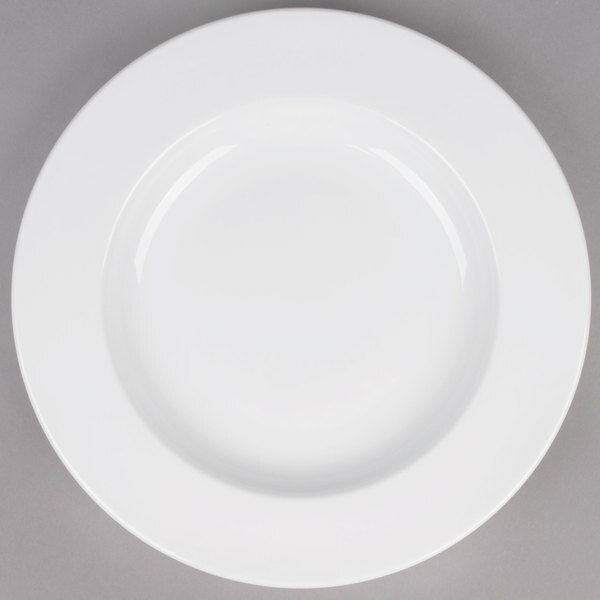 We are very glad to hear that these plates will suit your needs! A Customer Solutions Representative will contact you right away concerning the shipping damages. great simple, clean durable bowl. i use it for alot more than soup. ordered extra because i thought i would. shipped fast. thank you webstaurantstore.com!